Saturday, August 25: crypto markets are showing bullish sign of a persuasive recovery. Virtually all of the top 100 cryptocurrencies are in the green today, with solid growth of between 1 and 4 percent among the top 10 largest coins by market cap, as Coin360 data shows. Bitcoin (BTC) is trading at around $6,696 at press time, up around 2.5 percent on the day, according to Cointelegraph’s Bitcoin price index. 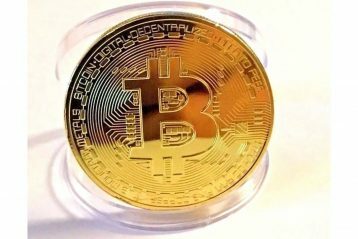 The top coin has now seen several days of strong recovery since its steep plunge August 22 in the wake of toughened anti-crypto measures in China and a fresh series of disapproval orders for several Bitcoin exchange-traded funds (ETFs) by the U.S. Securities and Exchange Commission (SEC). 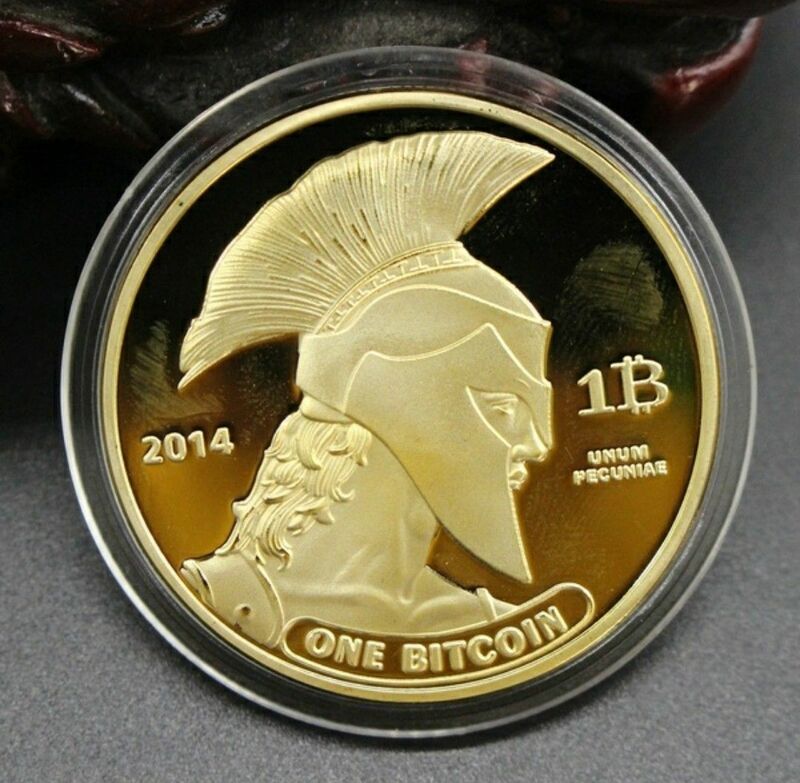 On the week, Bitcoin is up a strong 3.5 percent, with its monthly losses remaining around 17 percent. Ethereum (ETH) is trading around $279 at press time, up a solid 2.5 percent on the day. 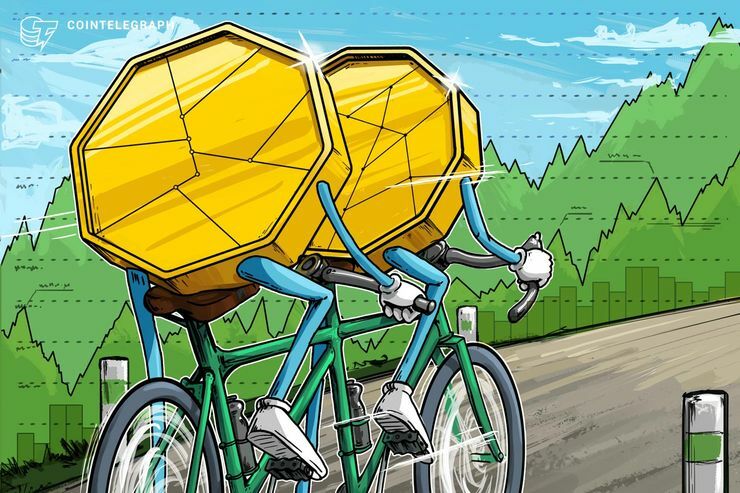 Nonetheless, the alt has yet to reclaim the $300 price point — which it last held August 20 — and has seen a more tempered upwards momentum as compared with Bitcoin over the past several days. Ethereum is currently down 2.8 percent on the week; on the month, losses are a severe 40.6 percent. Among the top ten coins by market cap, Stellar (XLM), Bitcoin Cash (BCH), Cardano (ADA) and Ripple (XRP) are all seeing gains of around 1.5 – 2.5 percent on the day. Among the top twenty coins on CoinMarketCap, IOTA (MIOTA), VeChain (VET), and Zcash (ZEC) are seeing the strongest upswing on the day, up around 6.6, 8.7 and 4.9 percent respectively. Total market capitalization of all cryptocurrencies is at around $217 billion at press time, vying to reclaim its mid-week high of $221.7 billion, and up almost $13 billion from its plummet to $204.3 billion August 23. 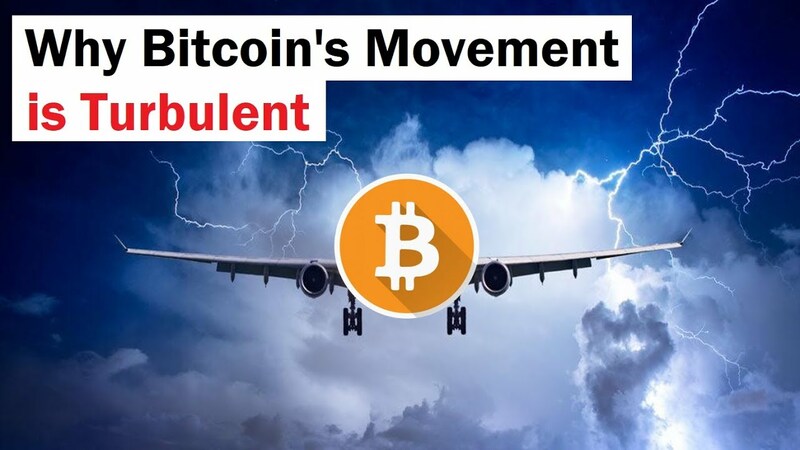 Mid-week, the markets saw a similar tumble to the one that came in response to July’s news that the Winklevoss twins’ high-profile BTC ETF proposal had also been rejected by the SEC, which then saw a comparable $12 billion wiped from total market capitalization. The tumble has nonetheless proved to temporary in the immediate-short term. As crypto analyst Brian Kelly argued on CNBC this week, the fact that the “market didn’t sell off” on news of the most recent ETF denials is a bullish sign of “sentiment change” that suggests many nonetheless expect we are coming “incrementally closer” to eventual ETF approval. This has been reinforced by news that the SEC plans to review its fresh spate of ETF rejections, as well as voices within the agency — notably SEC Commissioner Hester M. Peirce — who have officially dissented from the regulator’s prior BTC-related ETF rejections.